The kitchen is usually the most wasteful part of a home. It consumes a lot of energy and it is usually made of materials that can’t be recycled, repaired or reused. 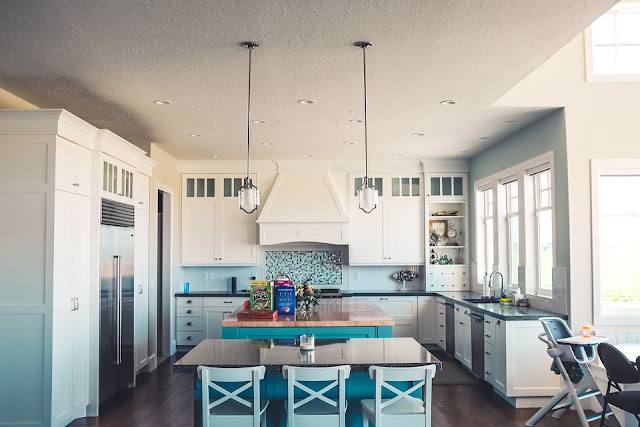 Those who want to live a green life and make their home eco-friendly should make a special effort to apply these ideas to their kitchen design. This type of design also creates its own aesthetic feel and makes the kitchen livelier, warm, and easier to use. 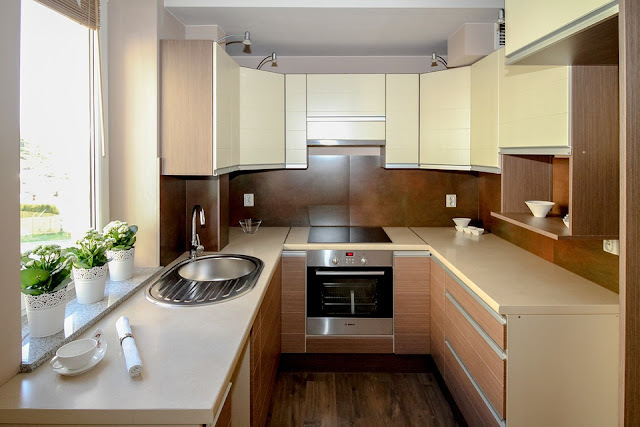 There are two main concerns when choosing the materials for your kitchen. One is to opt for the materials that will be long-lasting and won’t require too much maintenance. The other is to choose the materials that will impact the environment the least. Luckily, most eco-friendly materials fulfill both requirements. Bamboo is the most popular choice for flooring and countertops. It looks great, it’s easy to process, and the plant doesn’t need to be destroyed when preparing the wood. It also dries and cleans easily and could provide a theme for the entire kitchen. A kitchen is usually a busy place, and it produces a lot of waste. This is a bad mix because it doesn’t leave you much time to think about recycling. This is why you need to set up the system in advance. The kitchen should have a recycling center that makes it easy to separate the waste and dispose of it in a clean and quick manner. If you want to go a step further, you could create a home composting unit where you’ll gather all your waste and use it as organic compost in your garden. 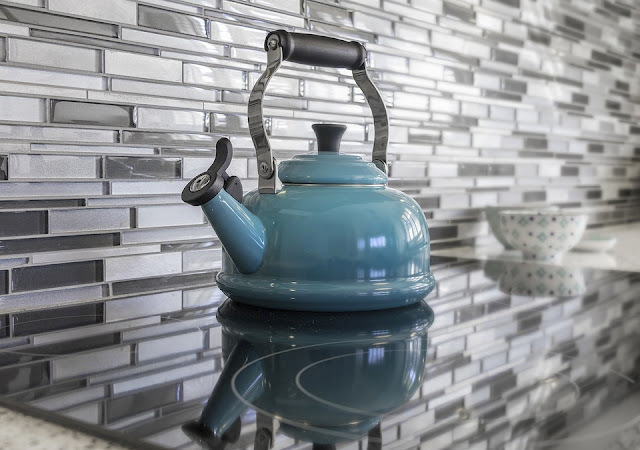 Kitchen appliances are where most of your energy is wasted. Most of them use electricity even when they are not working and the older they get, the more they consume. That’s why you need to choose the appliances based on the amount of energy they need and the lifespan that you’re promised. Look for the appliances like Electrolux that come with an energy star label, which signifies low energy consumption. It’s also important to maintain and repair your appliances such as Pull Down Faucet on a regular basis. This will keep the energy waste down to a minimum. Also, try to remember to unplug the appliances when you’re not using them. The indoor air is often more polluted than the outdoor air. In the kitchen, this represents a hazard and it should be mediated by a good ventilation system. Ideally, the kitchen should use an energy-free natural ventilation system that’s easy to regulate during winter. This isn’t enough though, especially if you’re regularly using a lot of cleaning chemicals. Volatile organic compounds could cause numerous health issues, mostly related to lungs and eyes, and you should try to avoid them altogether. Natural cleaning solutions need to be applied more frequently, but they are safer to use. It isn’t enough for the kitchen to be green; the food you’re buying needs to be green as well. The first consideration should be if it is grown organically and humanely. These sort of products are a bit harder to find and can be more expensive, but they are also healthier and easier to recycle. However, the biggest issue isn’t the food, but the way it’s delivered. Try to buy locally grown food. That cuts down the carbon footprint and gives you the option to personally check your produce and make sure it fits your standards. An eco-friendly kitchen is a matter of design, aesthetics, and lifestyle. When you set one up, it will help you establish cooking and dining routines that are good for both your health and the environment.